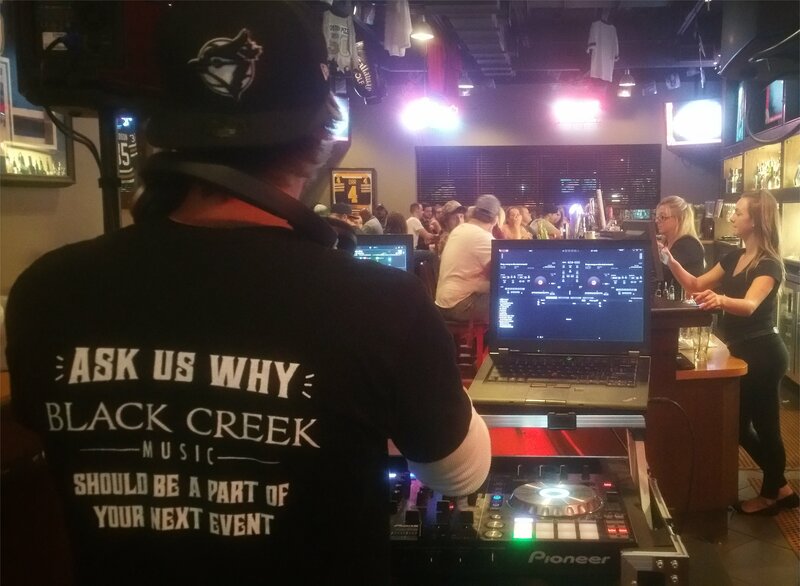 Every aspect of Black Creek Music from booking to the event was amazing. Thanks so much! Jordan and team, you guys are absolute superstars in every possible way, not just when it comes to the wedding industry! Thank you for everything! Site designed and hosted by Turtletechie Computer Systems.